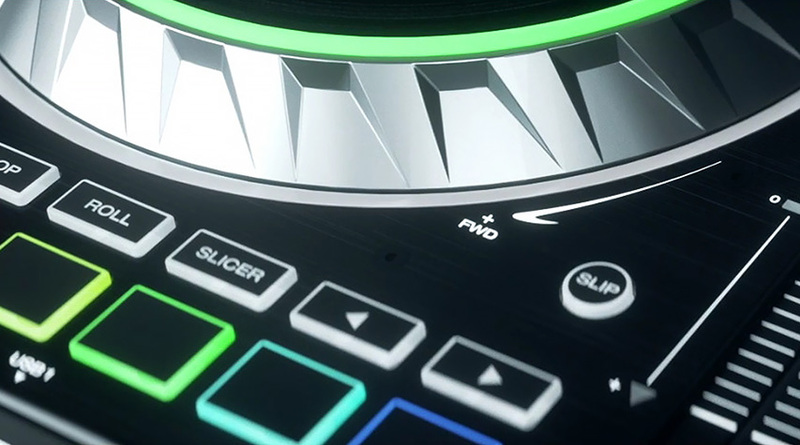 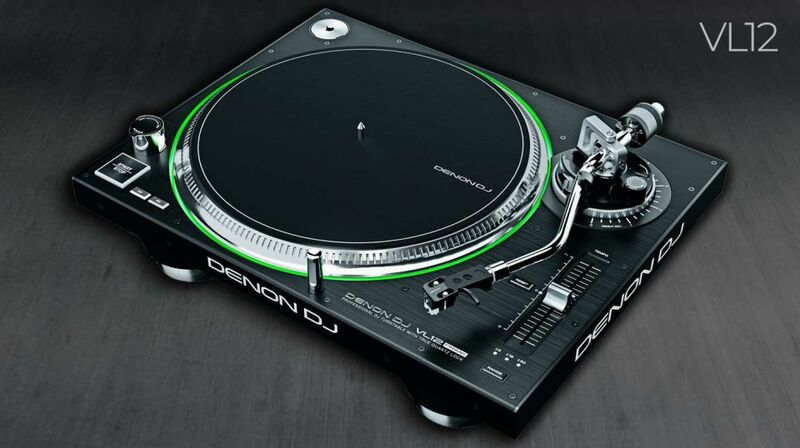 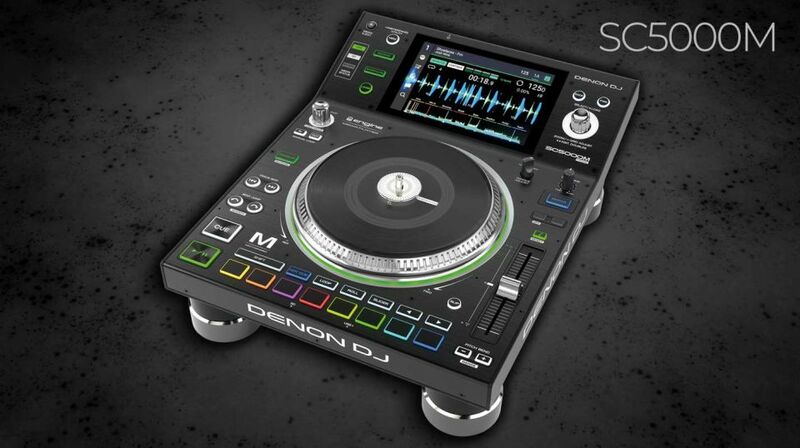 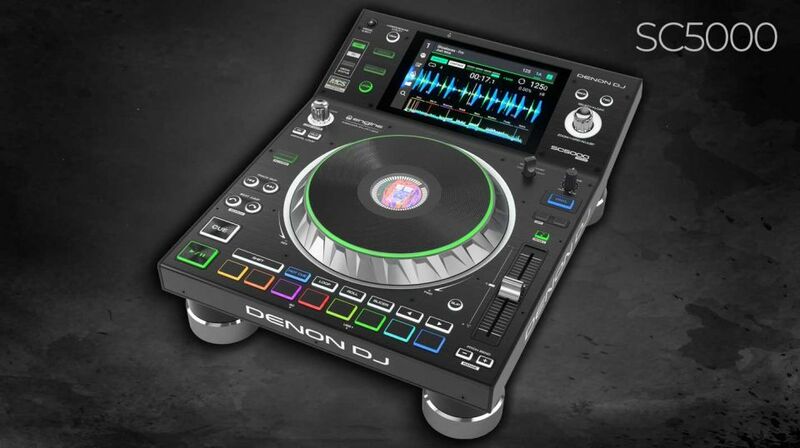 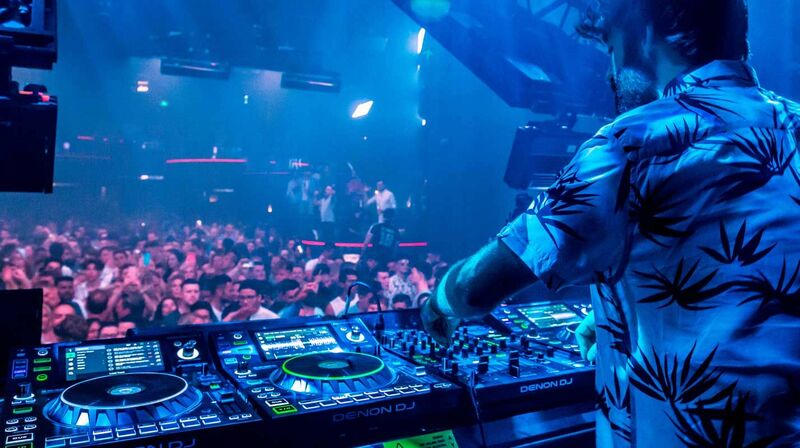 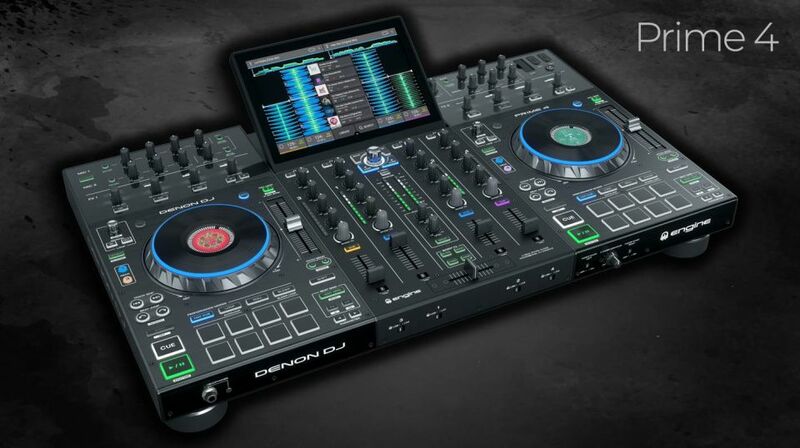 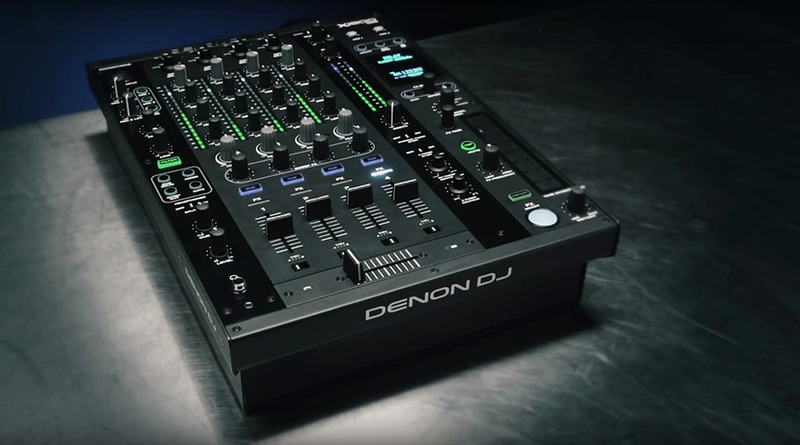 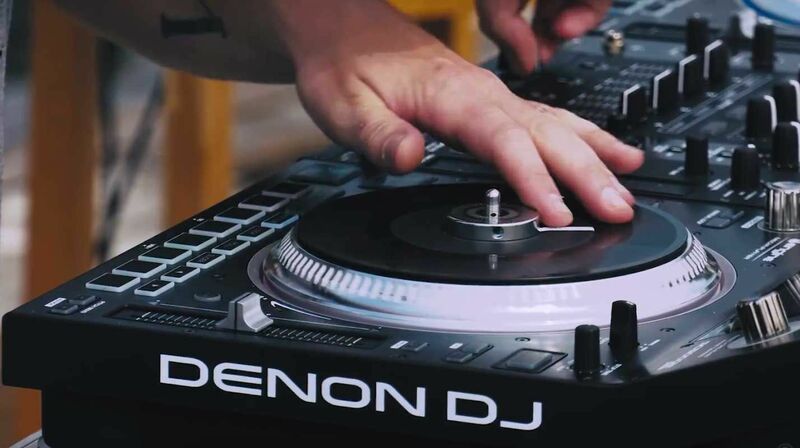 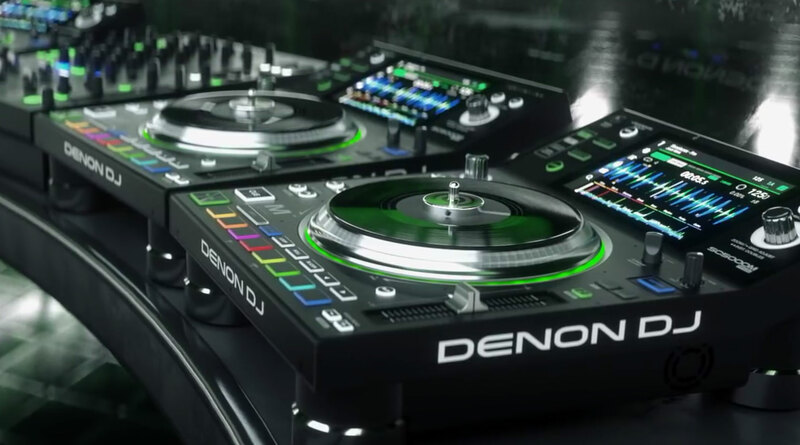 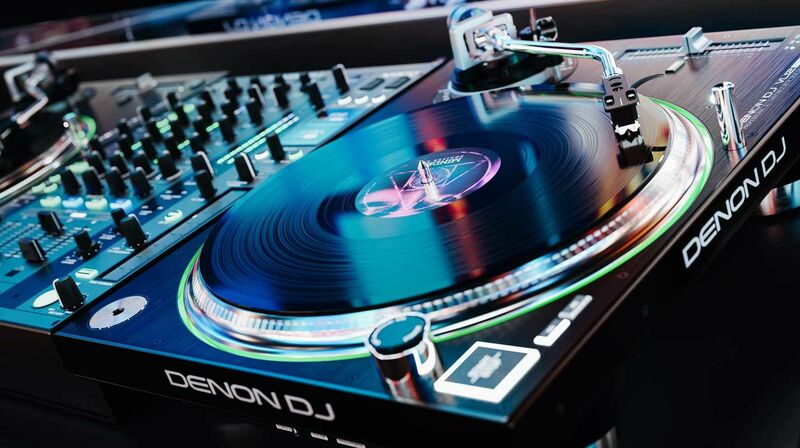 The Denon DJ Prime Series represents the most significant paradigm shift in DJ technology in recent years. 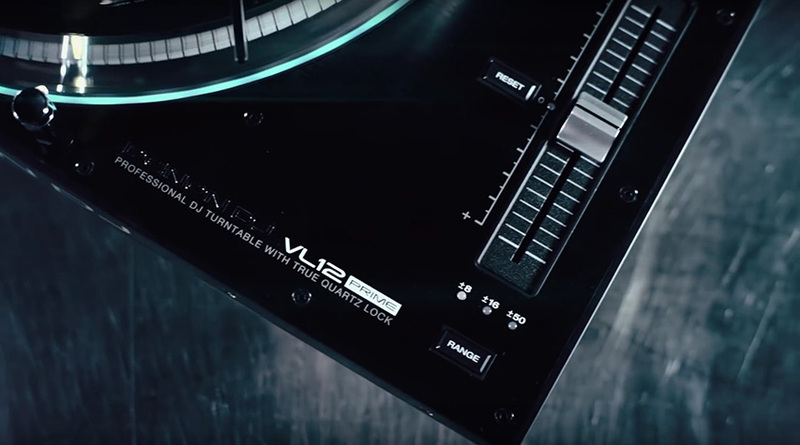 Comprised of four beautifully engineered, advanced technology units, the range covers every conceivable performance need for the forward-thinking, creatively driven DJ. 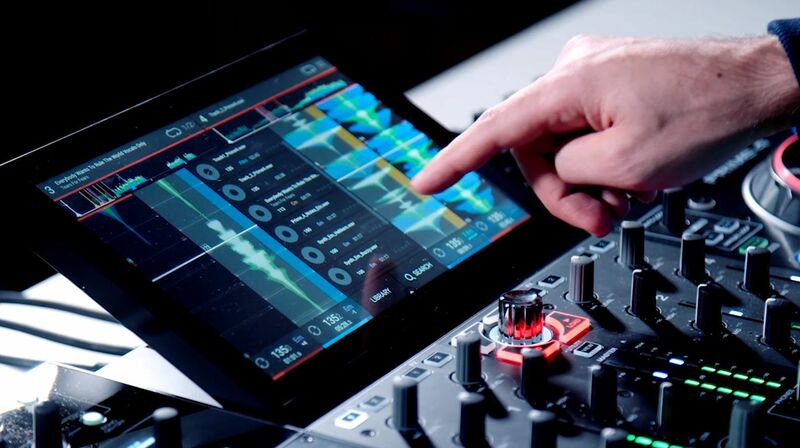 The multicore processor powered and Tech Award winning SC5000 Prime media player introduced a new standalone workflow experience with a multitude of performance features, interfaced with an industry leading, multi-gesture, 7” touchscreen. 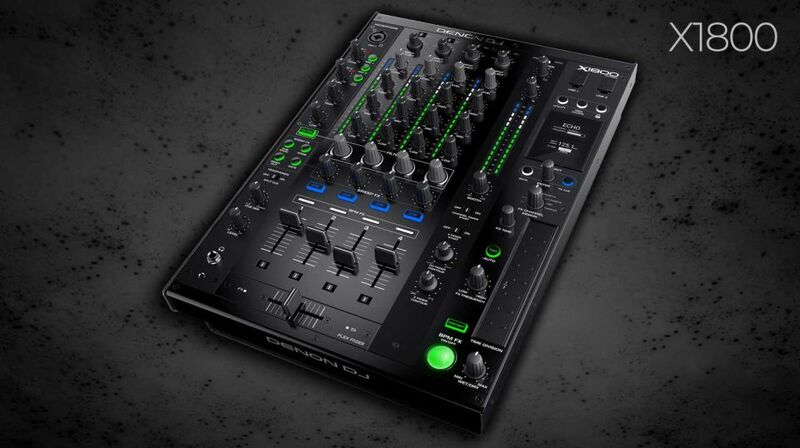 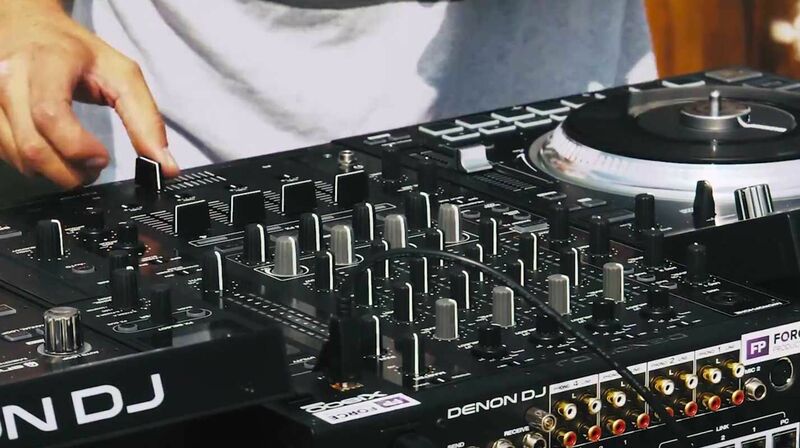 The 4-channel X1800 Prime pro/club mixer is the ideal companion for the SC5000, with its multi-expressive sweep and onboard effects, powerful filters and comprehensive set-up preferences to tailor the most demanding of DJ usage scenarios.